To make a payment via the normal post, please send us your payment with the details of your order. 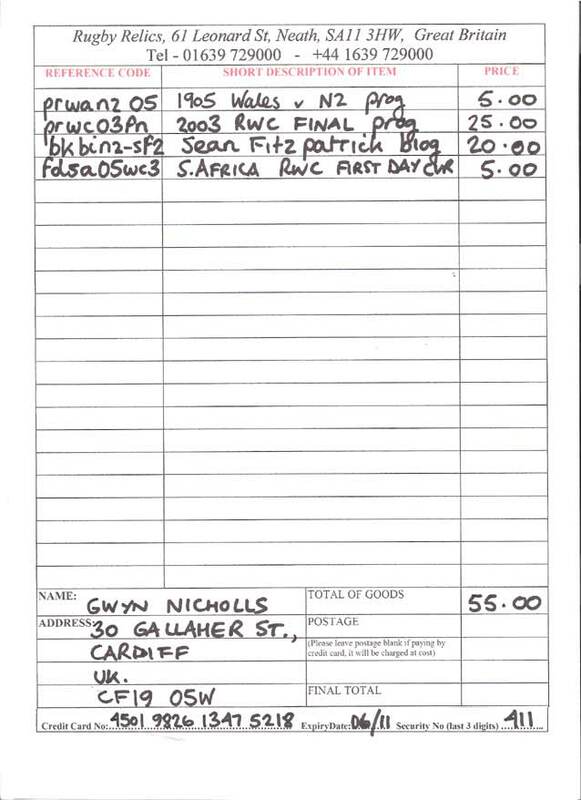 Cheques, postal orders and money orders should be made payable to "Rugby Relics Ltd". We only accept cheques, postal orders or money orders in Great Britain Pounds Sterling. Before sending a cheque please email us for the correct amount of postage to add to your order. You can then either print off the order form (see link below), our email correspondence or write your order on ordinary writing paper. ............ the order can be dispatched without delay. Credit card details can also be added to the order form if you wish to pay this method. 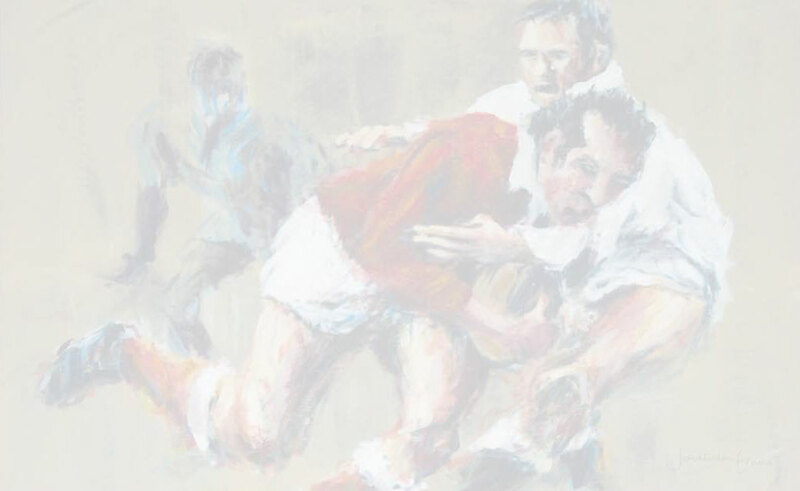 Payment: Please make cheques, postal orders and money orders payable to "Rugby Relics Ltd". Credit card details should include expiry date and security code.